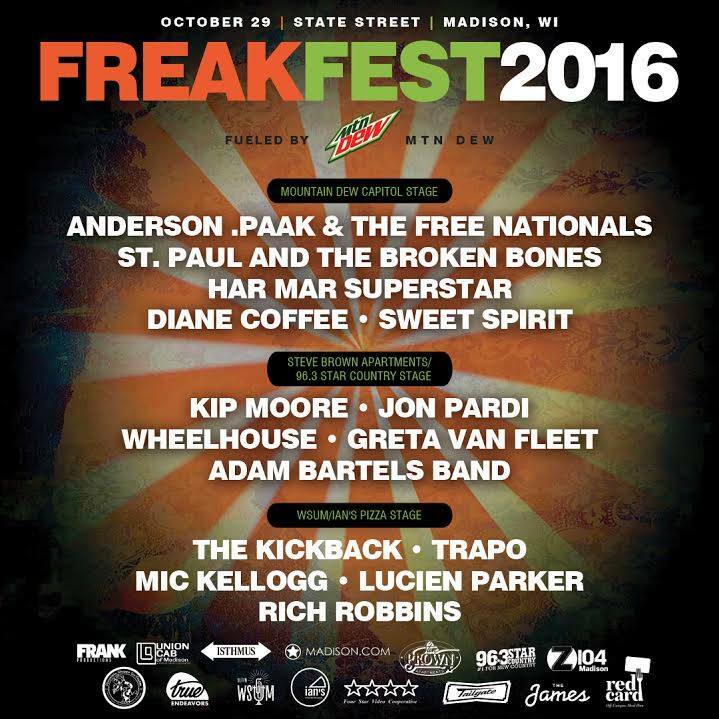 Freakfest’s 2016 lineup has been announced, and it’s a doozy. This year’s list of acts is quality from top to bottom, and it starts with the headliner, R&B singer/rapper Anderson .Paak. Alongside his band The Free Nationals, .Paak has worked with artists including Dr. Dre and Kaytaranda and boasts an impressive discography in his own right. 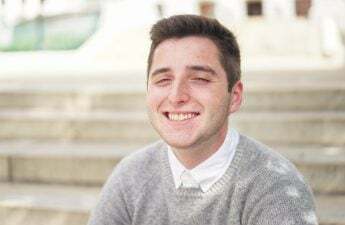 In addition to its quality, this year’s lineup features artists of all genres, representing both local and national scenes (and no, Timeflies is not on the lineup this year). 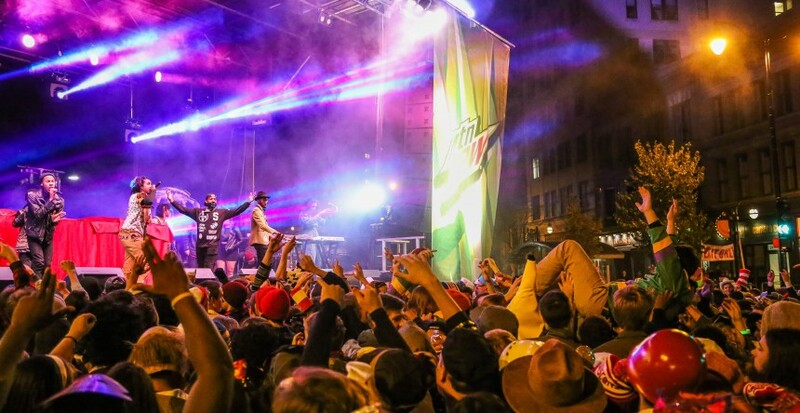 Across the three stages Oct. 29, attendees will be able to catch freaky indie artist Diane Coffee, local rap standout Trapo, and country star Kip Moore and much more all in one night. You can check out the full lineup below, as well as catch all of the lineup’s most popular songs on Spotify or Apple Music.